For over ten years, Scarmardo Cattle Company has been a reliable source of quality cutting cattle to top trainers across the region. 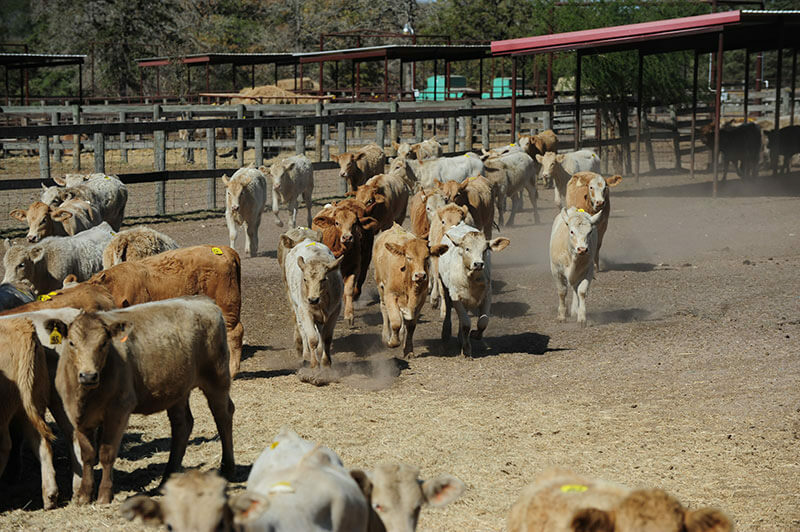 The cattle are delivered to the training facility and kept on a weight gain based program. Call us for the details of our cutting cattle program.